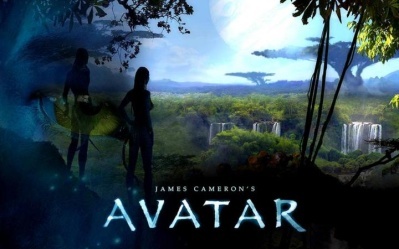 Pandora – the name of a planet in Avatar (see picture 1). anatomy – the science concerned with the physical structure of animals and plants. 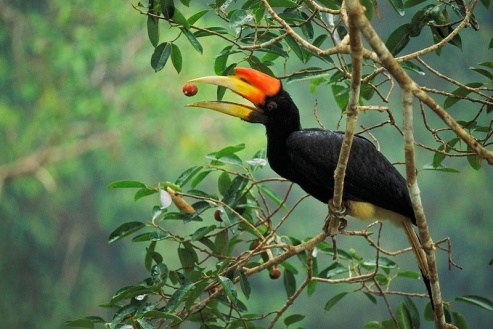 hornbill – a kind of bird found in tropical and subtropical Africa and Asia (see picture 2). 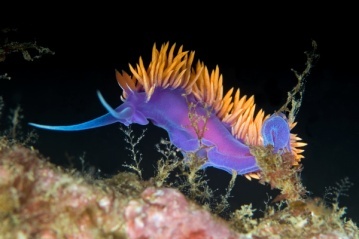 nudibranchs – a group of soft-bodied, shell-less,marine animals which are beautifully coloured (see picture 3). gestural broad strokes – ‘broad strokes’ means ‘brush strokes’, it is the way in which something, especially paint, is put on to a surface with a brush. In the video, it is used figuratively to describe the gesture of the horse-like creature in Avatar. nectar – a sugary fluid produced in plants. herbivore – animal that feeds on grass and other plants. 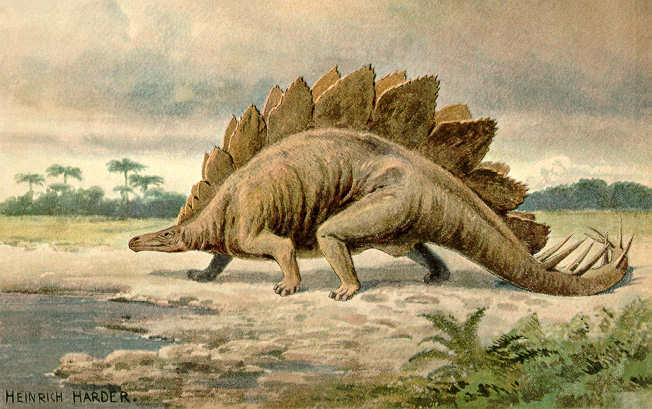 stegosaurus – a kind of dinosaur (see picture 4). botanists from UC riverside – people who study plant biology in the University of California, Riverside. Planet Earth – a television documentary nature series co-produced by the BBC and the Discovery Channel. The Discovery Channel version of the series is narrated by Sigourney Weaver. You can improve your memory of a word by associating it with its synonyms. A synonym is a word that has the same, or nearly the same meaning as another word. In the exercise below, three synonyms are provided for each bolded word in the following sentences taken from the talk. Watch the video again and observe how these words are used in a larger context. Select the synonym that best fits that context. Consult a dictionary when necessary. Complete the following sentences using the words/ phrases in the box. Use the correct grammatical form of the words.